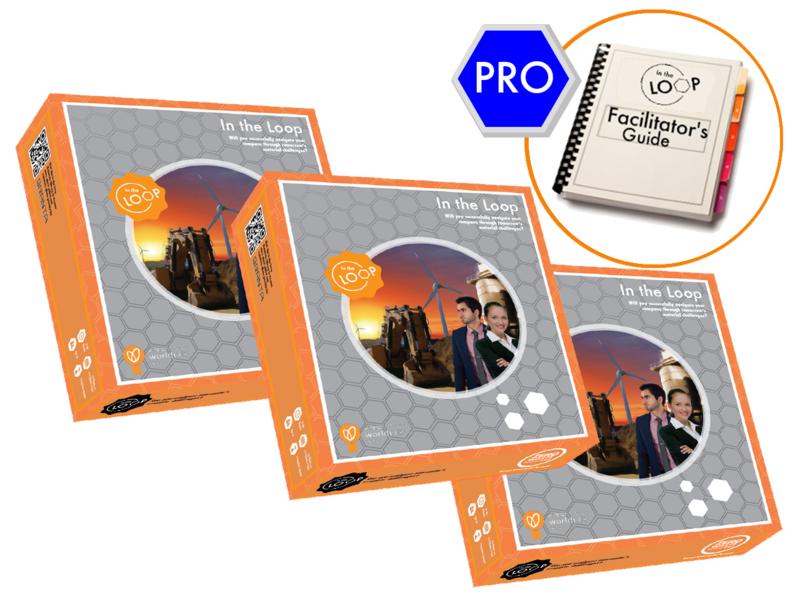 The In the Loop® Professional Package is our standard game package, especially designed for industry professionals. Make your next workshop or meeting unforgettable by playing your way to circular business. What will my In the Loop ® Professional Package contain? Finally, commercial use is also allowed, so you can host all kinds of workshops and trainings.